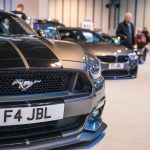 January isn’t a particularly inspiring month. 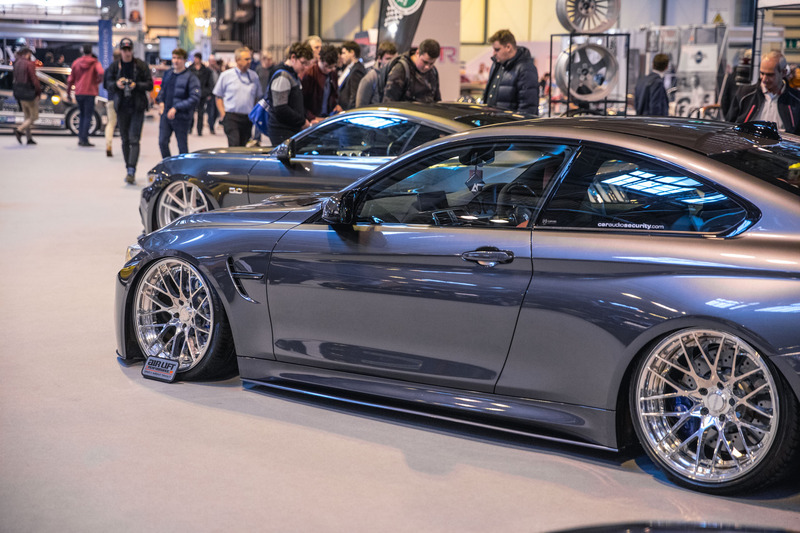 The days are short, the weather is cold and your bank account has that depressing, after-Christmas look. 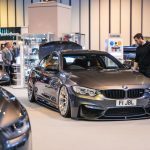 But for car fans in the UK, there’s one event guaranteed to get you motivated to kick off the 2017 show season: Autosport International! 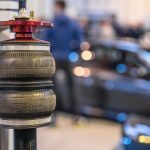 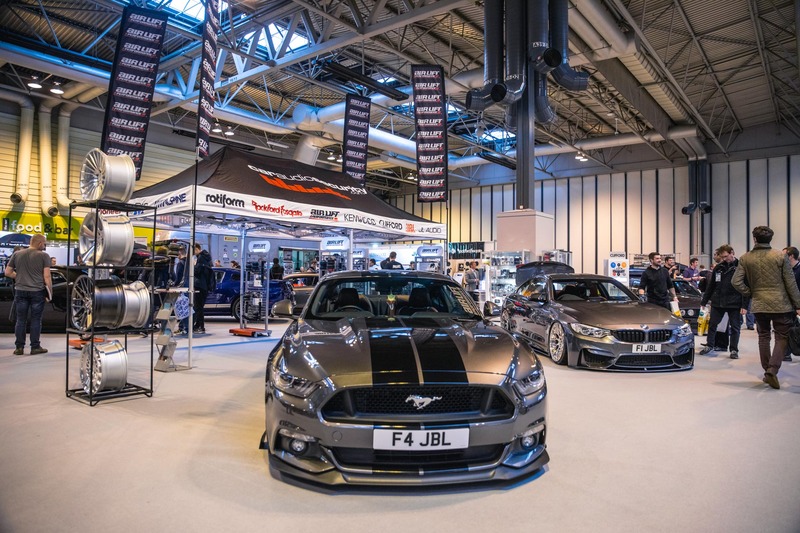 For those of you who are unfamiliar with Autosport International, it’s basically a motorsport-themed version of SEMA, albeit on a slightly smaller scale. 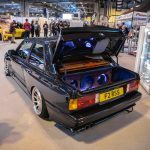 That’s not to say the content is any less inspiring, however. 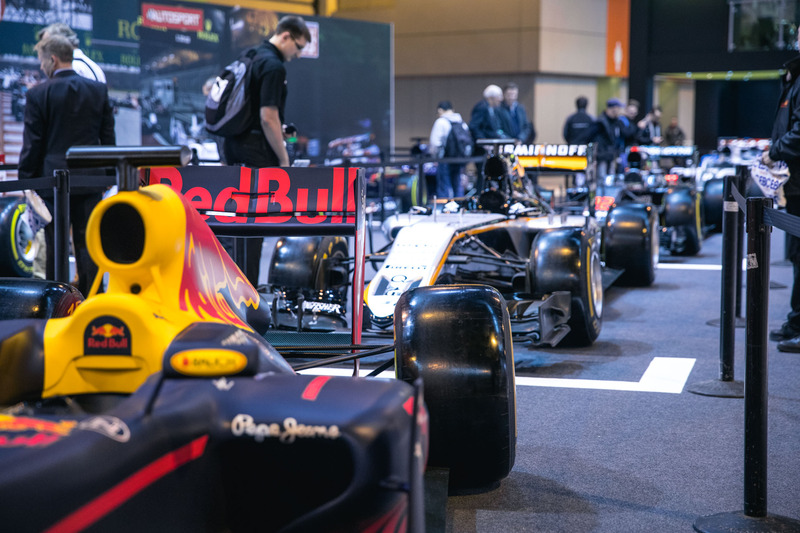 Autosport brings together all of the latest motorsports and race cars, and also their historic counterparts. 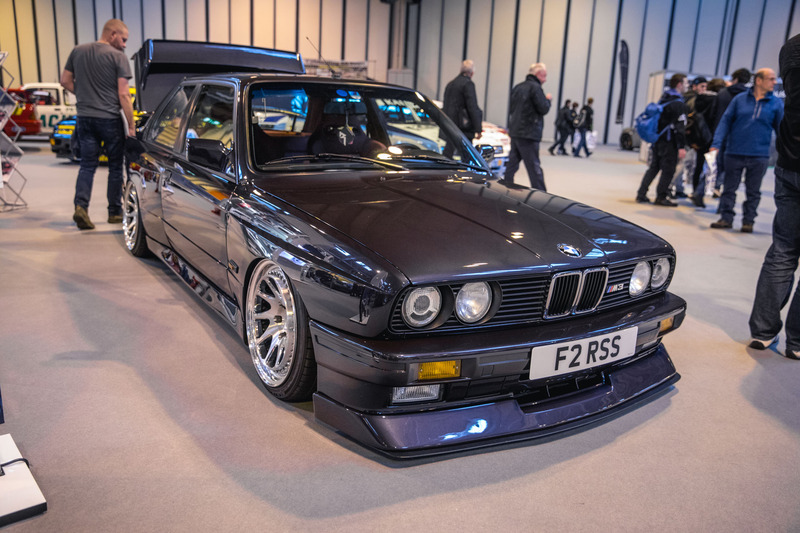 We’re talking about everything from Group B rally monsters to classic V10-powered F1 race cars, plus everything in between. 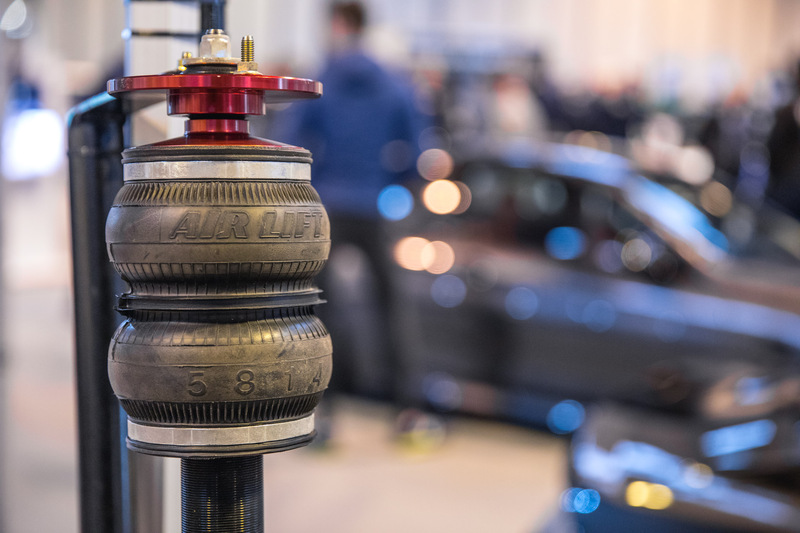 In recent years, Autosport International has grown to accommodate more than just the race-specific cars from F1 & WRC, but now includes a range of tuner cars from disciplines including Time Attack and drifting. 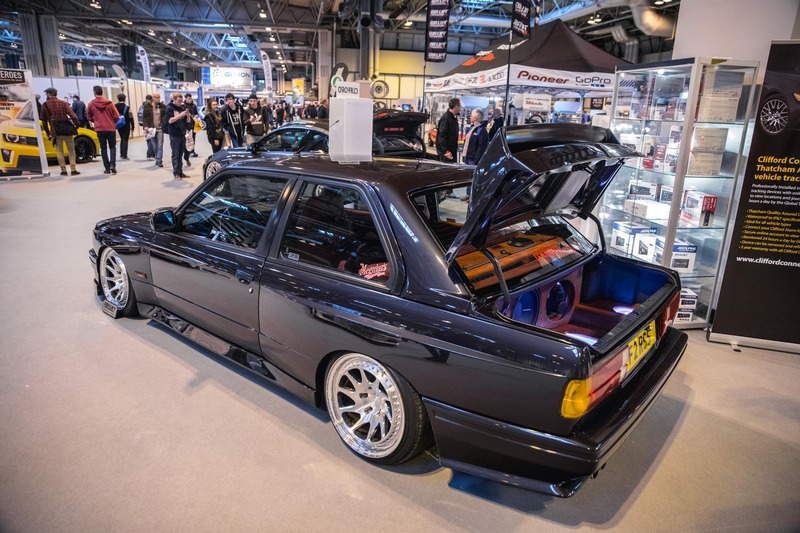 It’s awesome to see so many tuner-built cars whose progress we’ve been following at this show, mixing it up between iconic machines driven by the likes of Ayrton Senna and Walter Rohl! 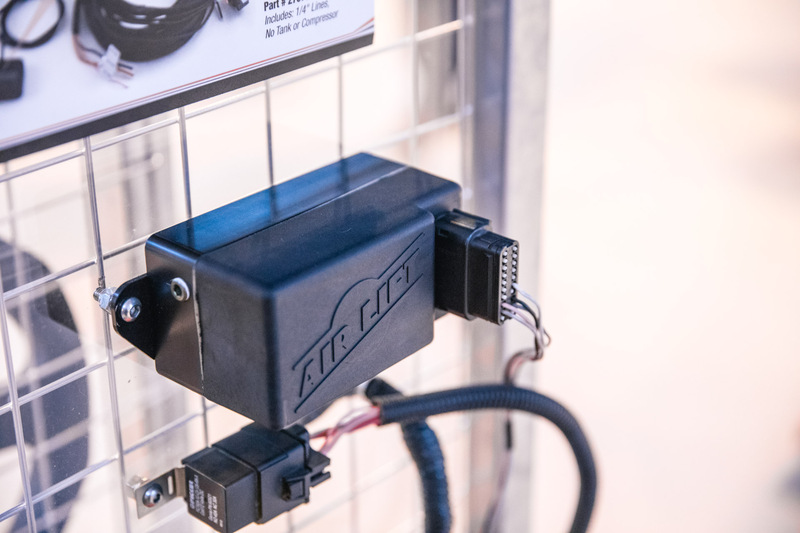 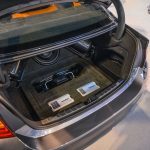 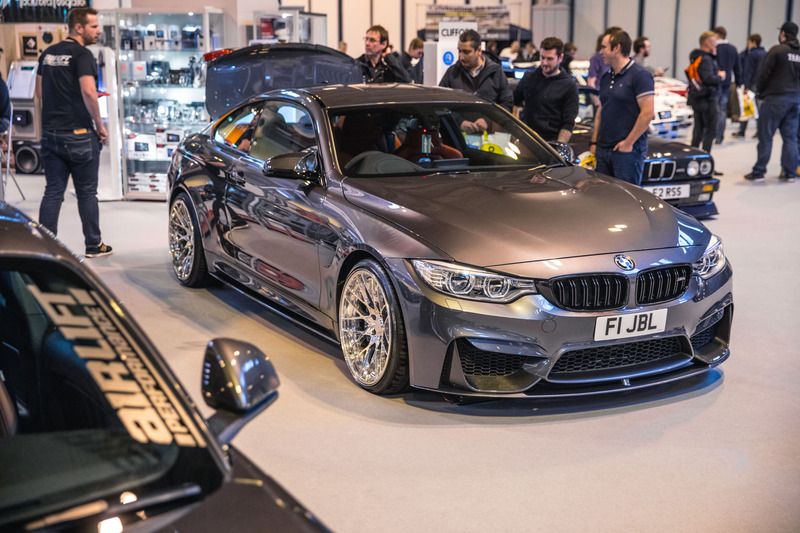 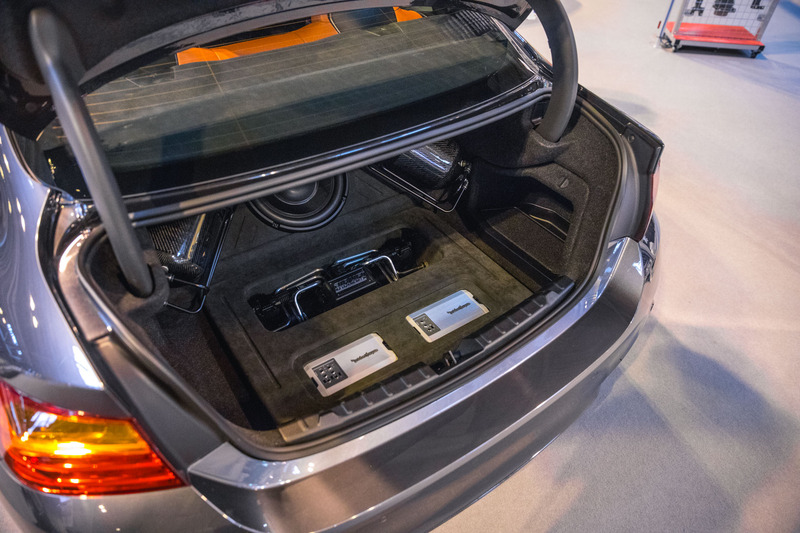 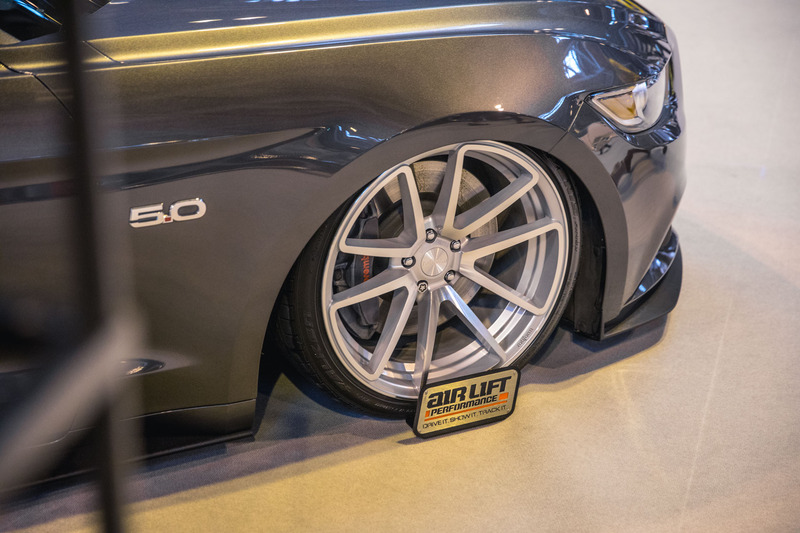 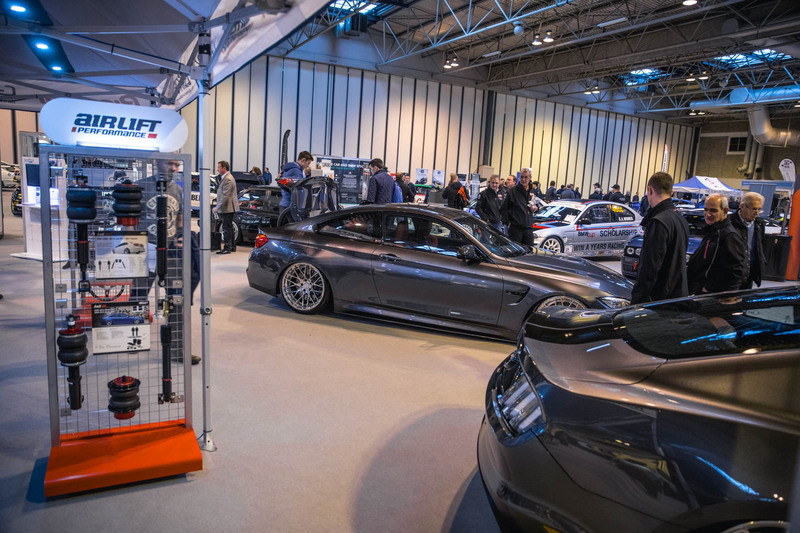 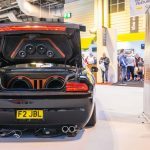 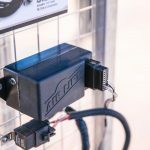 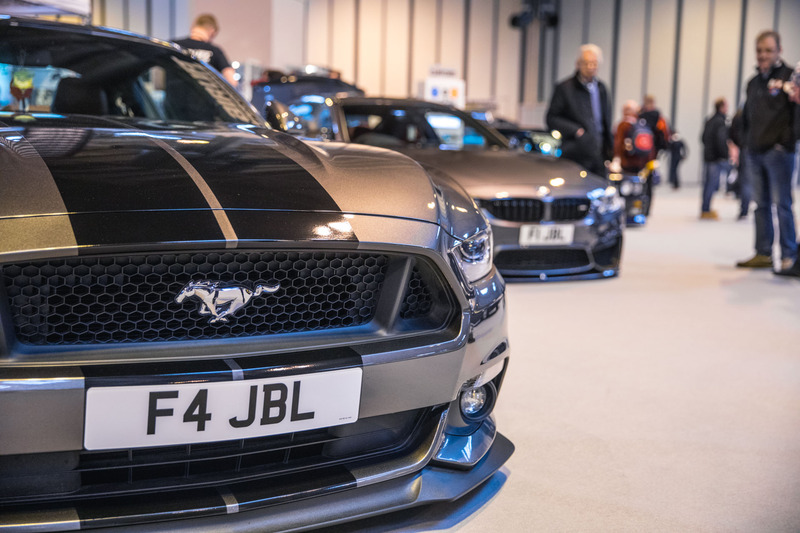 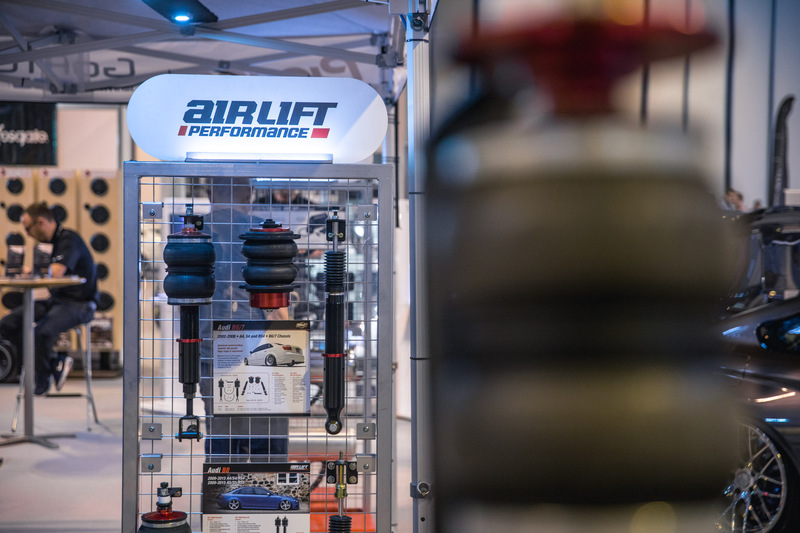 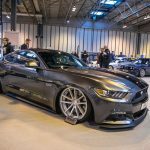 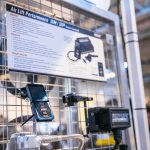 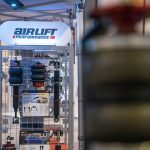 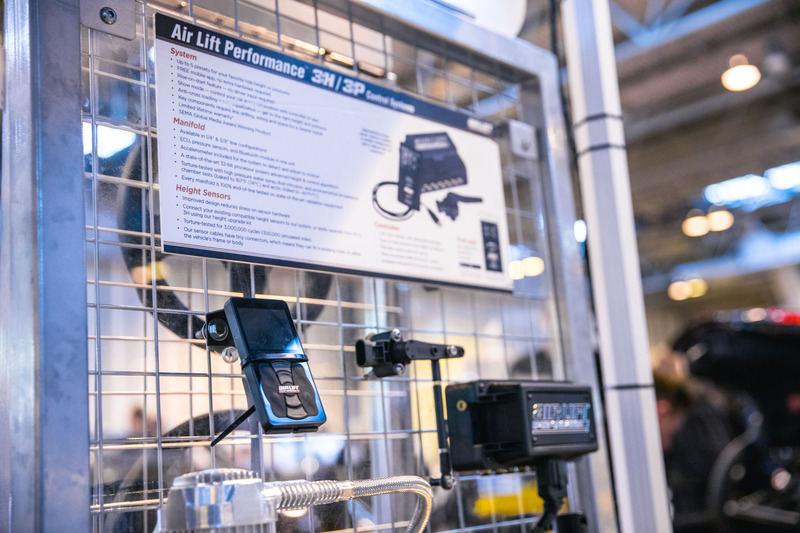 We were excited to be represented by Car Audio & Security at the show, who took with them a huge display stand filled with all the latest Air Lift Performance products as well as a fleet of air-equipped demo cars, including an E30 M3, Dodge Challenger and new Ford Mustang. 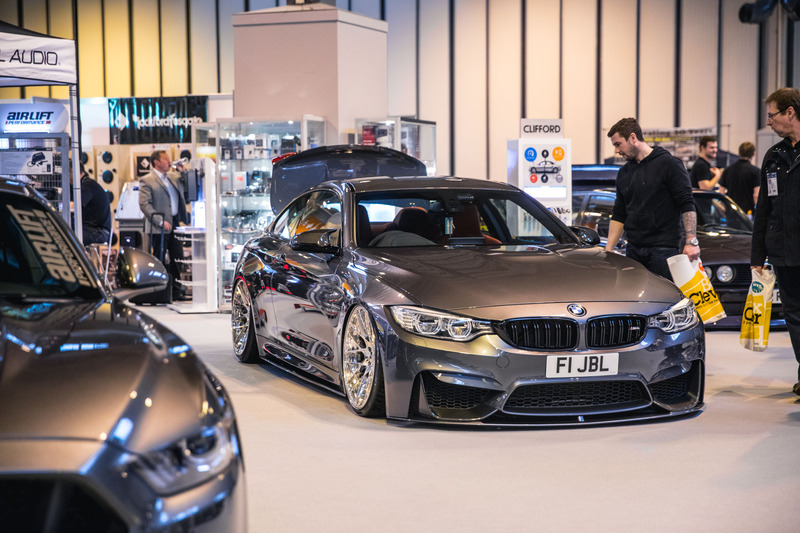 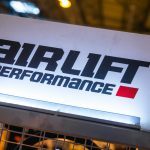 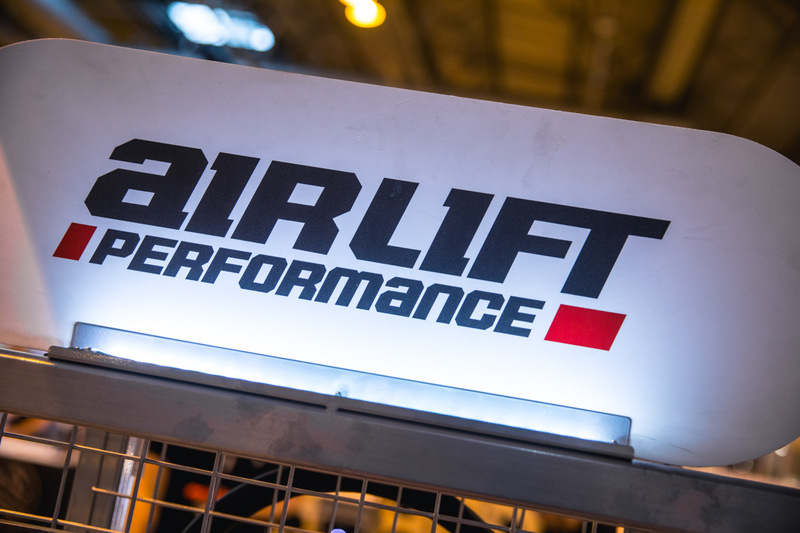 Raj, Parm and the team always put on a fantastic display and Autosport International was no exception. 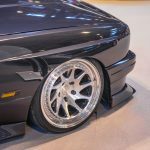 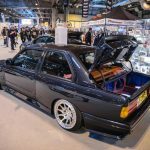 Another car representing Air Lift Performance was James Gilbert’s wild E36 BMW, slammed over Rotiforms and sporting one of the wildest exteriors we’ve ever seen. 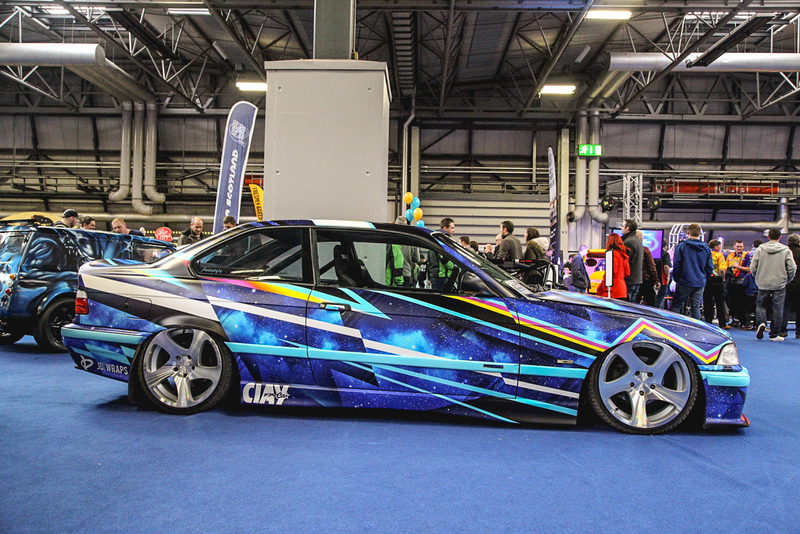 It’s not hard to see why it’s been nicknamed the Intergalactic E36! 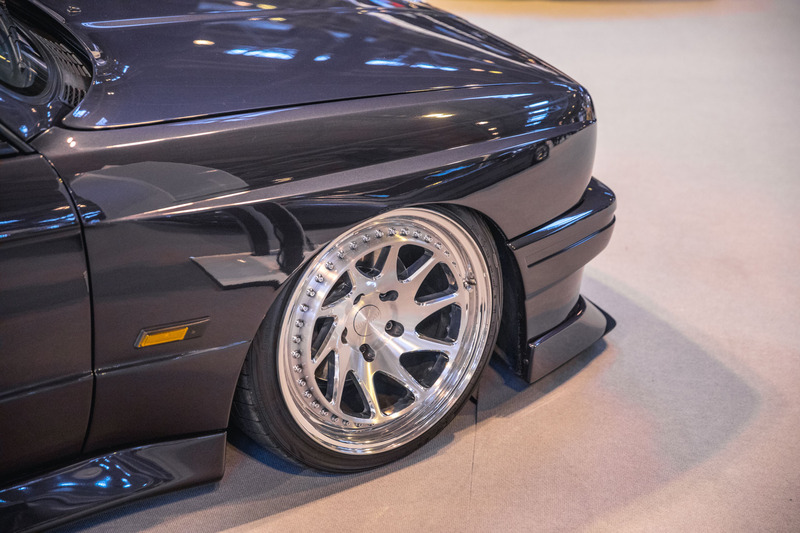 Stay tuned for a full feature coming very soon! 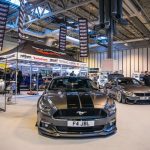 We might be a month or two away from the show season fully kicking off, but Autosport International is a great way of getting car fans super-excited for what 2017 has to offer. 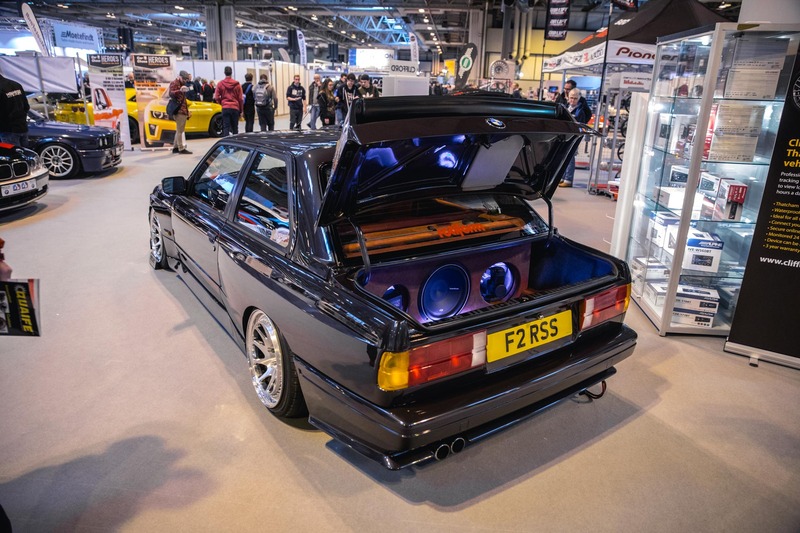 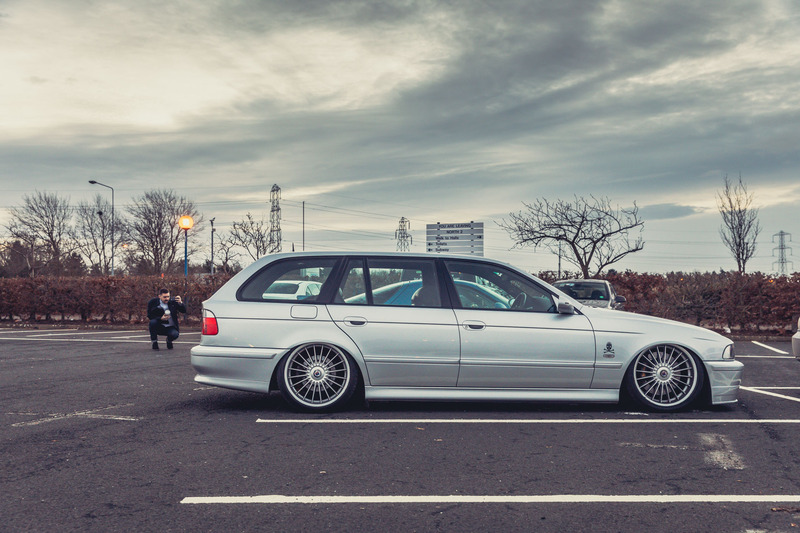 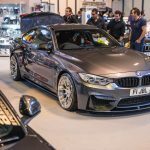 We’ll be going BIG at Ultimate Dubs in March, so make sure you check the blog regularly for exclusive features, reports and more!